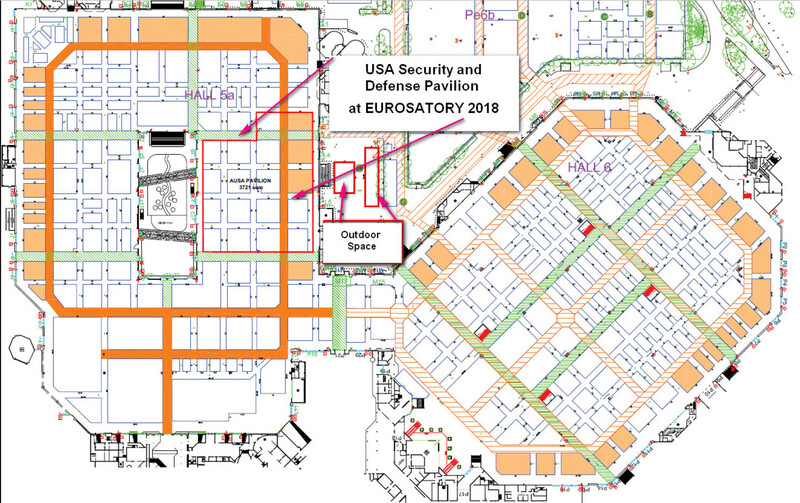 The official USA Security and Defense Pavilion is the place to be seen at EUROSATORY 2018! As the premier international defense and security exhibition, EUROSATORY will be held in Paris, France, from 11-15 June 2018. The USA Security and Defense Pavilion is officially certified by the U.S. Department of Commerce and is approved by the DoD. The USA Security and Defense Pavilion is a “must-see” for visiting military, government and acquisition delegations. Featuring 3,500m2 of exhibit space, the USA Security and Defense Pavilion is one of the largest national pavilions at EUROSATORY. Displaying in the USA Security and Defense Pavilion increases your global visibility and offers distinctive opportunities to network with leading international government, industry and military decision makers. 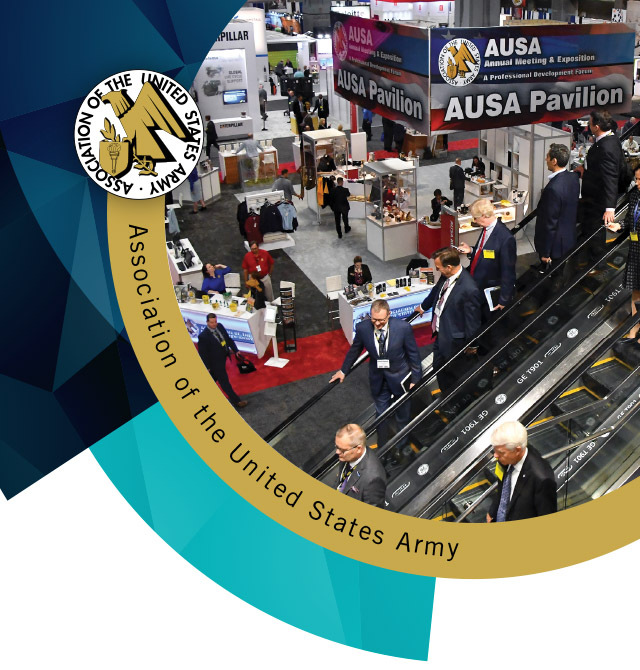 Take full advantage of your exposure to key military, government and defense contacts by leveraging what the Association of the U.S. Army has to offer! 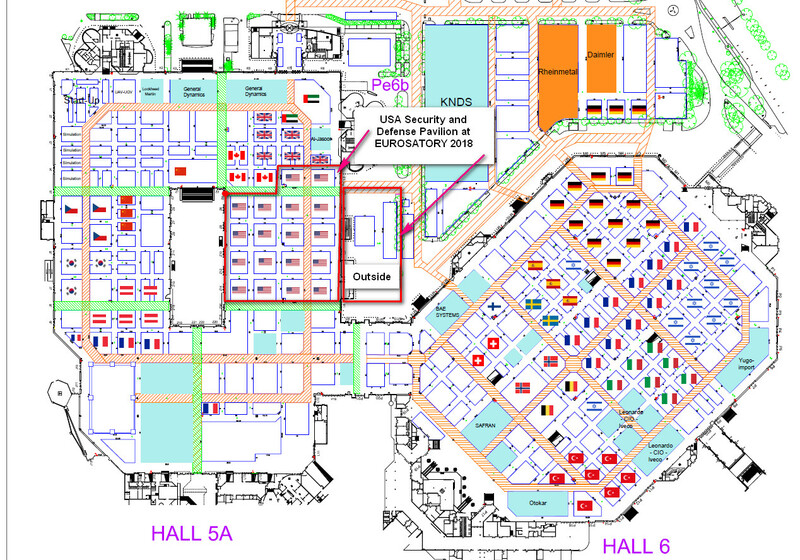 Secure your space today to exhibit in the USA Security and Defense Pavilion at EUROSATORY! Want to Stay up to Date on Defense Innovations, Trends and Technology? Want to Start, or Further, Your Business Interests in Europe? EUROSATORY is the largest land and air land defense and security trade show in the global defense market plus a strong Civil and Homeland Security focus. It is a unique venue for meetings, discussions and purchasing between prime and sub contractors as well as suppliers and buyers. EUROSATORY invites security and defense solution experts whose influence is a deciding factor in the process of procurement. Don’t miss this “marketplace of ideas” to expand your network and advance your knowledge!